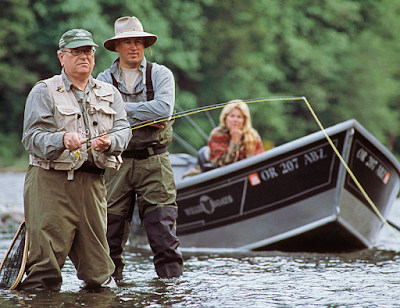 First, I need to clarify that fishing is not my cup of tea. I was inspired by what I’ve seen yesterday evening to pen this post. When I was doing my weekend walk-a-jog along Lorong Halus, near the East Entrance of Coney Island, I saw a bunch of anglers scattered around the shore and enjoying their time, some in solitude, some are with their group of friends. Most of the anglers are using fishing rods, a few are using the fishing nets with handle while I vividly saw one of them is using plain fishing net. This set me thinking, wouldn’t us, the retail investors, are doing the same thing (in our investment journey)? we are using different approach/methods (Fundamental Analysis, Technical Analysis, Income Investment etc…) with the hope to obtain some profitable returns (in the angler’s perspective, the fish). 1. You are using the fishing rod. You know what you are doing and you’ve gotten all your knowledge, skills, tools ready (the fishing rod, the bait, sourced the perfect location etc..), you are there just to enjoy your time and pretty sure that it is a matter of time the fish will get hooked. Of course, at times you might still go home empty handed but that’s not within your control. 2. You are using the fishing net with handle. You are not very knowledgeable/skillful in terms of fishing (investment for that matter) but like to try your “luck” at a very small area by using whatever tool you have on-hand (the fishing net with handle). If “luck” is at your side, you might go home with full-load but most of the time, you are mentally prepared that you will go home empty handed. 3. 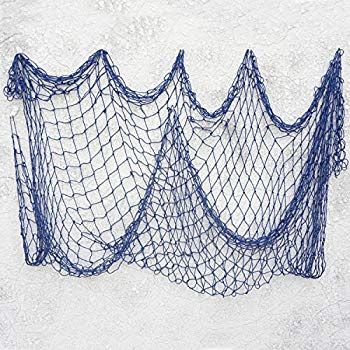 You are using the plain fishing net. 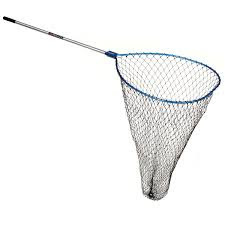 Similar to “Fishing net with handle” but you are much more aggressive and prepared to try your “luck” with bigger tool (read: more expensive) at a bigger area. Again, “luck” play an important role here.